We are an independently owned and operated business who live and work right here in your community. We know your water best because it’s the same water we use every day. 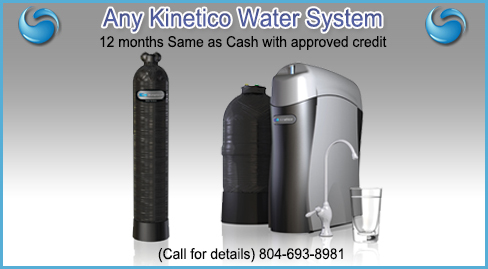 We have chosen Kinetico for our customers because of Kinetico’s commitment to ingeniously designed water treatment systems that work better than any other. 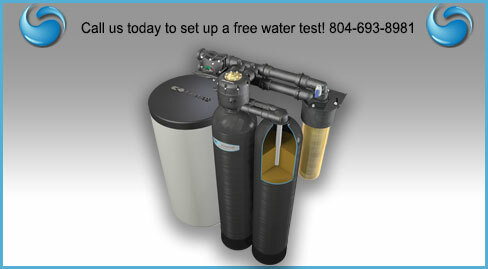 Our factory-trained and authorized technicians will be able to recommend and expertly install a water treatment solution that’s a perfect fit for your home and lifestyle. 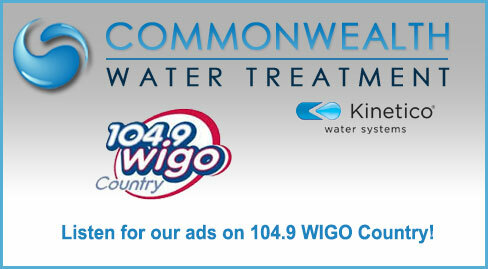 When you choose Kinetico, you can feel good in knowing you’ve chosen a water treatment system that will supply comfort and peace-of-mind for years to come. 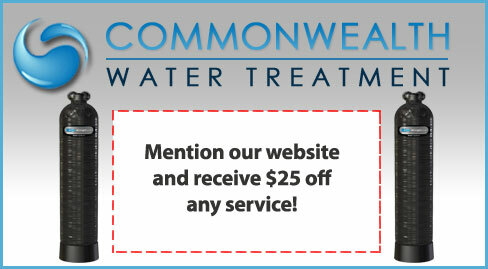 Call our office today for a no obligation free water analysis and consultation. You’ll be glad you did. Refer just one customer every year, and you can get FREE filters each year! Request a no obligation quotation. Click to schedule an appointment. Request a no obligation analysis. Click here to schedule an appointment.